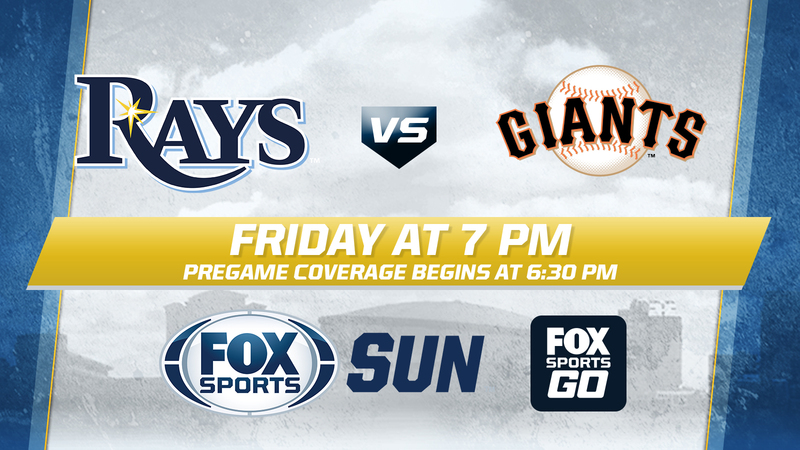 ST. PETERSBURG, Fla. — The Tampa Bay Rays wrap up a nine-game homestand with an interleague weekend series against the San Francisco Giants beginning Friday. 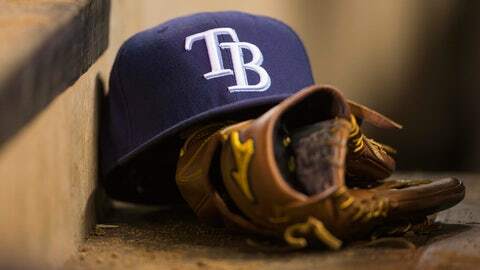 Tampa Bay (31-33) is 4-2 on the homestand as the Rays continue to creep toward .500. The team, however, is suffering from injuries up and down the lineup. Outfielder Steven Souza Jr. is on the 15-day disabled list with a sore hip and is expected to miss at least two weeks. Third baseman Evan Longoria didn’t play Thursday because of a sore left forearm but hopes to return Friday or at some point in the series. Longoria is one of the hottest hitters in the majors, batting .371 with eight home runs and 20 RBIs in the past 15 games. "It’s always a challenge when you’re missing the key pieces that maybe you thought you were gonna have breaking out of camp," Rays manager Kevin Cash said. "It’s a challenge for every team in baseball to work through that throughout the course of the season." The injuries have given more opportunities to utility players such as Steve Pearce, who is batting .346 this season, and Taylor Motter, who was 3-for-4 on Thursday. "The guys that we have here need to help us find ways to win ballgames," Cash said. "And for the most part a lot of them are doing that and contributing." Things have been much easier for the Giants (41-26) despite beginning their cross-country road trip with question marks about their rotation. Right-hander Jeff Samardzija (7-4, 3.36) starts Friday but Jake Peavy may have to skip his start Saturday with a sore neck according to the San Jose Mercury-News. Sunday’s slot is open with Matt Cain back on the disabled list because of a sore hamstring. "(Peavy) is still pretty sore," Giants manager Bruce Bochy said. "He’s a little beat up, to be honest." Bochy could use Albert Suarez on Saturday and move Peavy to Sunday or use Madison Bumgarner on Sunday if Peavy needs more rest. If Bumgarner pitched Sunday, he would be doing it on normal rest. "Right now (Sunday) is TBA," Bochy said. "With one day off we can juggle it if we want to." Bochy also hopes Brandon Belt (sore ankle) will be fine. He might be used in the designated hitter spot. The Rays start right-hander Chris Archer (4-8, 4.61) on Friday.